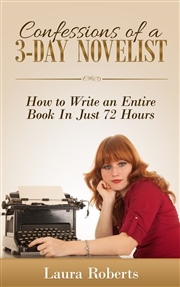 Never won National Novel Writing Month (NaNoWriMo) before? Struggling to figure out what you're doing wrong? Your mother may have told you that "cheaters never win, and winners never cheat," but put that bunkum aside. 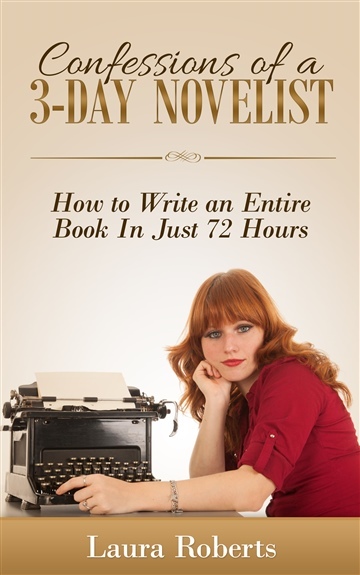 And winners sure as hell don't believe that writing "The End" just because you hit 50K means you wrote a successful novel. 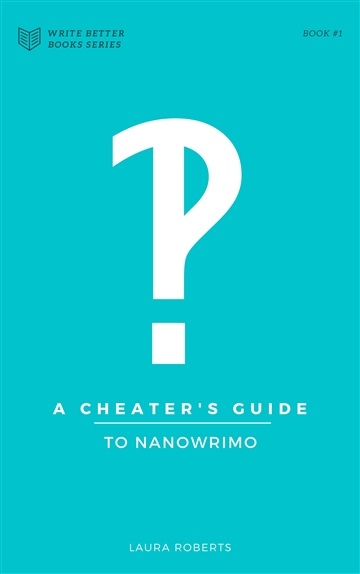 A Cheater's Guide to NaNoWriMo will hold your hand through all of the tips, tricks, cheats and hacks you'll need to finally finish that novel, get it off your hard drive, and publish it where real people can actually read it.